If you have been following this series (or even my blog in general), you know how very sentimental I am and how I enjoy commemorating special dates, milestones, and memorable moments. Today happens to be one of those days as one year ago today, G.O stepped upon the stage and sang for us one more time before entering military training camp four short days thereafter. It is silly, but for some reason remembering that snowy Valentine’s Day is making me tremendously emotional as I sit down to write. I write through my tears often so it is ok that they fall today. 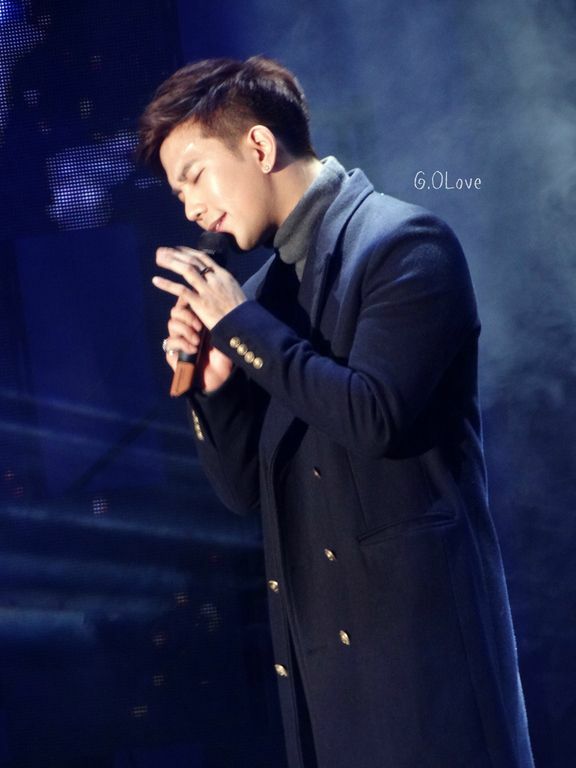 I chose to write a Vocal Virtuosity moment for today as the time is actually quite perfect to revisit G.O’s performance of his incredibly smooth and sweet Play That Song from the I.Callist Vocal Idol Show on 14 February 2016. Categories: G.O Military Discharge, MBLAQ Musings, The G.O Files | Tags: Blue-eyed Soul, G.O, G.O images, G.O in concert, G.O on the stage, G.O Play That Song, G.O's 2nd Digital Single, G.O's Last Stage of 2016, G.O's Military Service, G.O's Solo Work, I.Callist Idol Vocal Concert 2016, Jung Byung Hee, Jung Byung Hee images, Korean Neo Soul, MBLAQ G.O, MBLAQ G.O images, MBLAQ G.O in concert, MBLAQ G.O on the stage, MBLAQ G.O Play That Song, MBLAQ G.O's Solo Work, Neo Soul | Permalink.